Crazy. And I thought Milli Vanilli had let me down. That’s pretty cool. Did you at least get to go to the game? They offered me a free ticket, but I had to work that night on this public forum. 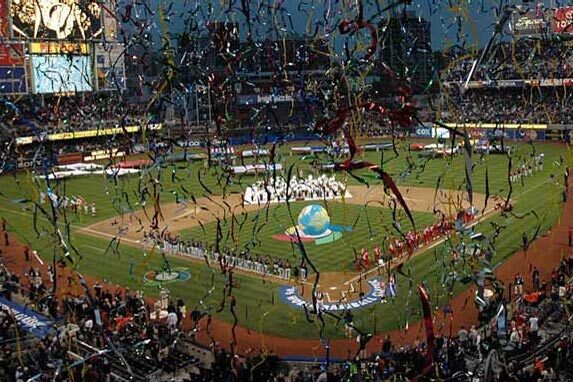 Can anyone tell who the arranger of the national anthems of Japan, Korea, and the US in the WBC very final game (Jpn vs. Kor) was?